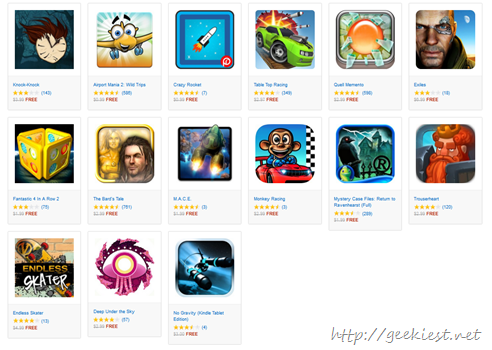 Once again Amazon App store is giving away Free Android apps and games for its users. This is a time limited offer so grab the apps now it self. You can grab Android games worth nearly $45 for Free now, read the names and their prices below. This offer ends July 1, 2015 11:59PM PDT. 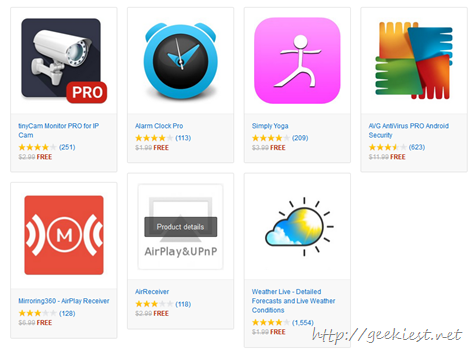 Grab Android Apps and Games worth $80 fopr FREE for a limited time.